Italian source (Goal Italia) report that Hoffenheim full-back Jeremy Toljan is in advanced negotiations with Roma. The Germany international has joined Hoffenheim from VfB Stuttgart for a fee in the region of 500,000 euros in July 2011. The 22-year-old has a valid contract with Hoffenheim until June 2018. Since his arrival from VfB Stuttgart, Toljan has scored two goals and provided one assist in 59 games for Hoffenheim in all competitions. The 22-year-old is considered to be one of the best full-backs in Germany. 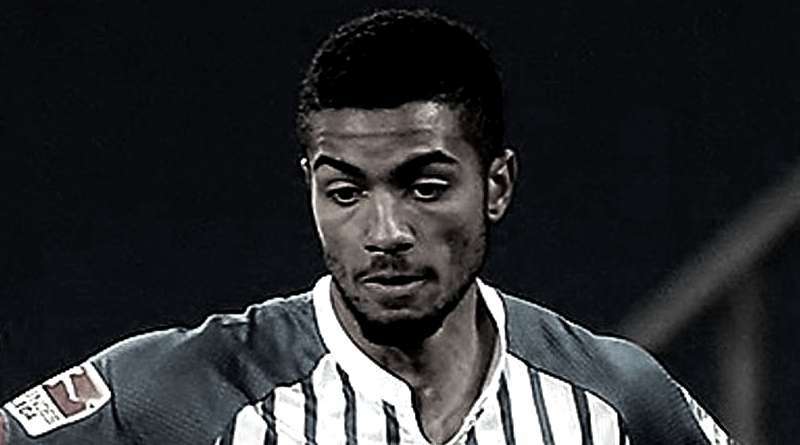 Jeremy Toljan has represented Germany at Under-17, Under-19, Under-20 and Under-21 level, winning 29 caps and scoring one goal. There has been no movement on Jeremy Toljan agreeing a contract extension at Hoffenheim, and he will be on the radar of many European clubs during the summer. Adding a full-back remains Roma’s top priority this summer and Roma sporting director Monchi will have drafted a shortlist of a number of possible targets he could approach in the coming days. The Germany international is thought to perfectly fit the profile of defensive player Monchi wants to target in the summer transfer window. Monchi wants to continue to strengthening his squad so they’re able to compete both domestically and in the Champions League next season. Roma are desperate to make an impact in this summer transfer window. The Germany international would be a versatile addition for the Roma, having featured at full-back, right-back and left-back role. Hoffenheim are preparing to sell their full-back should they receive a massive offer for him. Napoli and Chelsea are apparently trailing Roma in the pursuit of Hoffenheim full-back. How strong that interest is and whether Roma will make a summer move remains to be seen but it is certainly one worth keeping an eye on.